The Australian China Education Foundation (ACEF) introduced this program in collaboration with Beijing Normal University (China) through Beijing Normal University Education Foundation. 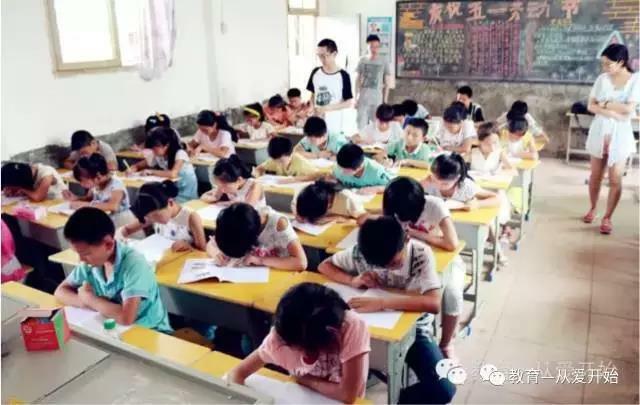 The program invites teachers and university students from Beijing Normal University to teach extension learning programs to the primary school kids in ACEF’s funded schools in Xiushui, Jiangxi. In July 2015, ACEF received AUD $5,000 from Mr Zhang Xinqi who requested the fund to be used for volunteers to teach in Xiushui (Jiangxi, China). 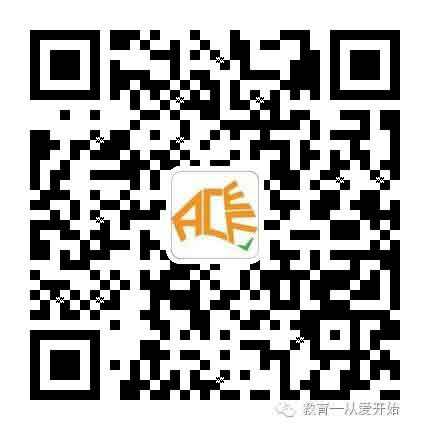 ACEF, working Beijing Normal University, recruited six teachers and students for the program. In the first year of this program, the theme was to “Create a Reading Campus”. Teacher and student volunteers made use of existing library resources of the schools and taught how kids could enjoy reading as an activity. This program aimed to develop a good reading habit for the kids. In addition, ACEF and its volunteers provided targeted library assistance to the schools after interviewing the principals and teachers about their needs and the reading habit of local children. In 2016, ACEF continued its collaboration with Beijing Normal University Education Foundation in China. 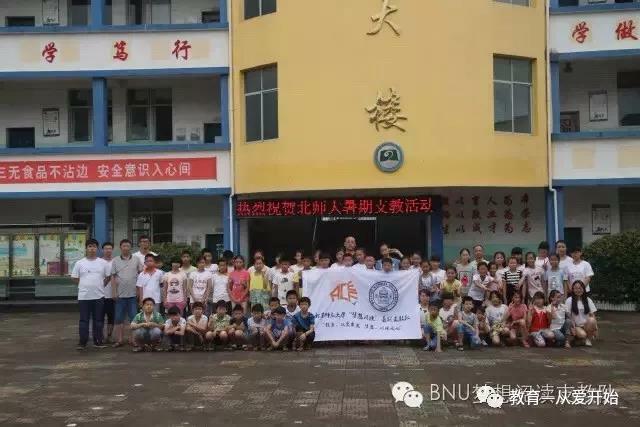 A total of AUD $3,712 raised by ACEF was used to invite teachers and students to launch the “Dreams for a better future” at the Meihua Second Primary School in Xiushui during the summer holiday. During the 8 days from July 14th to July 21st 2016, seven volunteers discussed with kids about their dreams about future, reading classes and creative activities. The program helped the kids to think beyond the classroom and encourage them to pursue their dreams.